Most houseguests bring joy and fun–so long as they receive an invitation first and don’t wear out their welcome. 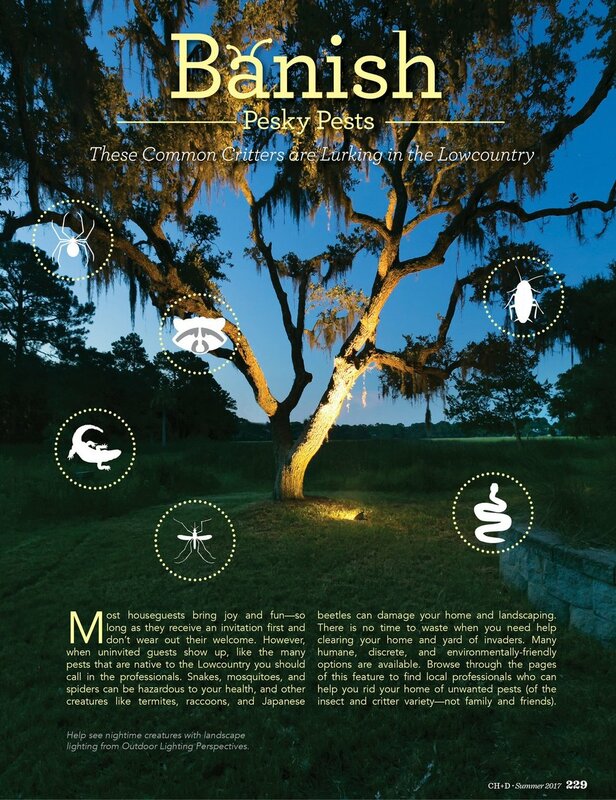 However when they are uninvited like many pests that are native to the Lowcountry, readers should call in the professionals. Readers will discover who to call and how to deal with the uninvited pests that show up unannounced in their home.